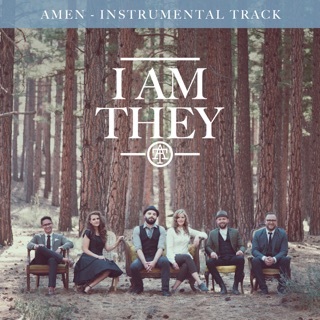 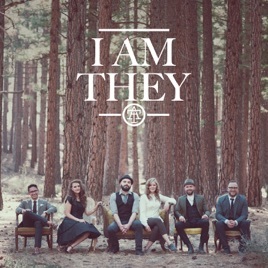 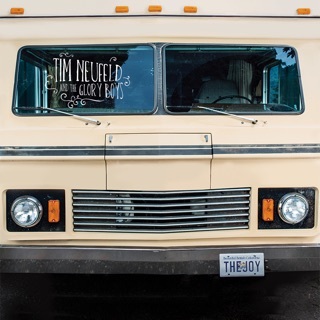 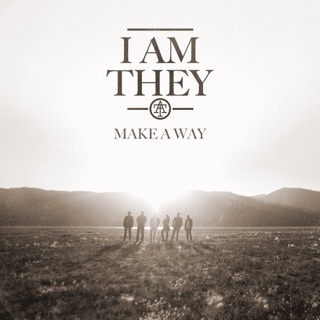 Hailing from Carson City, Nev., I Am They charm and beguile as they testify to a shared Christian faith on their self-titled debut album. 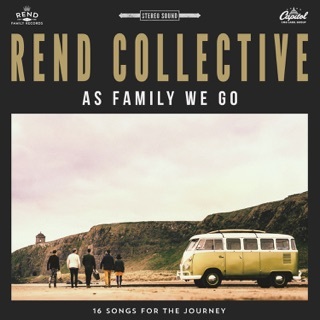 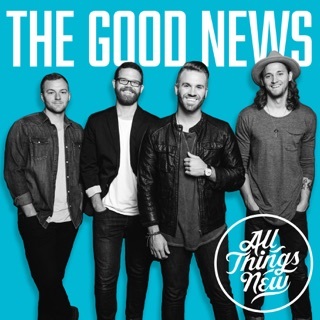 In the tradition of Rend Collective, the folk-pop sextet boast multiple lead vocalists and a boisterous sound built around acoustic guitar and banjo. 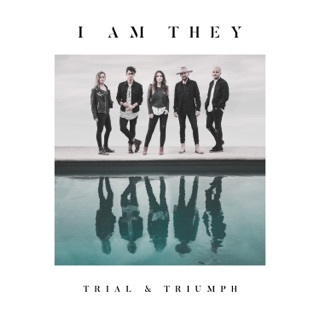 Stephanie Kulla’s singing is particularly winsome, lending tracks like “We Are Yours” and “King of Love” a palpable fervor and yearning. 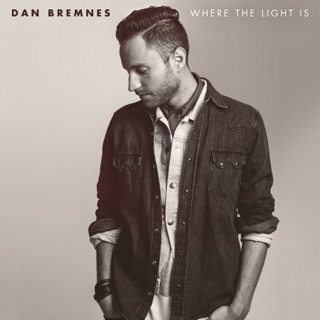 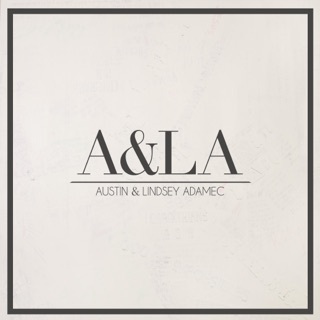 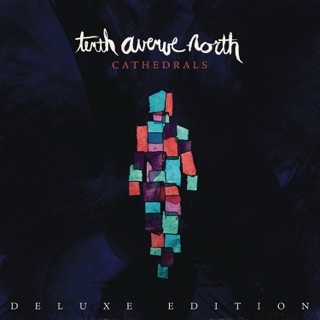 “Your Love Is Mine” and “From the Day” capture the right campfire jamboree spirit, while “Amen” and a stripped-down reading of Crowder’s “Here’s My Heart” are intimate, prayerful ballads.